Mave Grace (left) with her sister Rochelle N'gabusi. The Democratic Republic of Congo's many conflicts have led to a humanitarian crisis that rivals any — from Syria to Myanmar — on the planet. And DRC’s youth have borne the brunt of the hardship. Studies of children have determined that war and terror lead to “significant levels of psychological distress and psychiatric problems following exposure to conflict,” including PTSD, depression, and anxiety disorders. 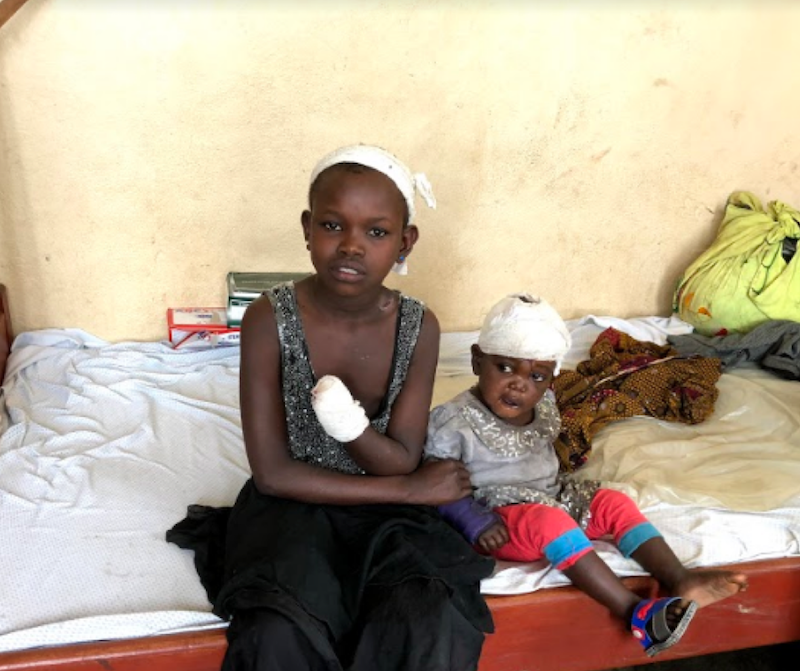 By the end of January of this year, children made up 800,000 of the 1.3 million people displaced by inter-ethnic violence by armed groups, and between such militias and the Congolese military, in the provinces of Tanganyika and South Kivu.